Publication of Children's Foundation for Equine Assisted Therapy in Salud Latina News Magazine. 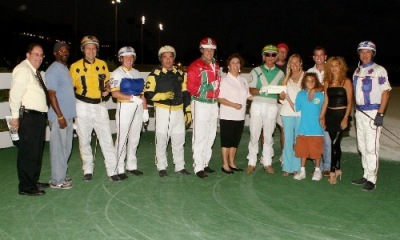 Winner's Circle Publication at Hoof Beats Magazine. Children's F.E.A.T. proudly pronounces to be a philanthropic partner with the Trail Of The Painted Ponies. 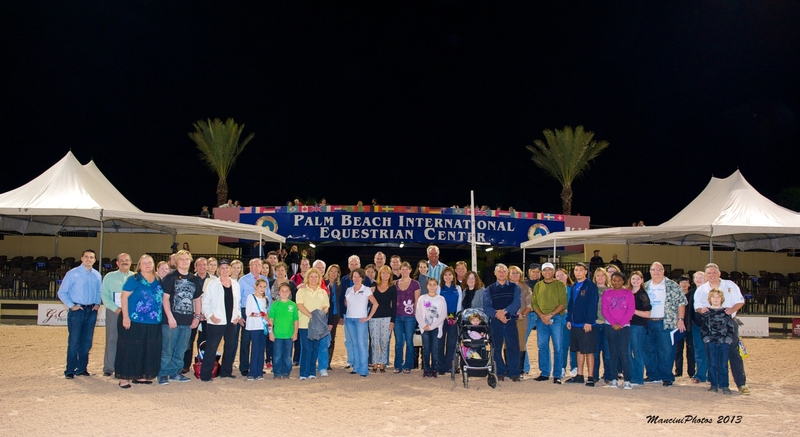 Group photo at the Palm Beach International Equestrian Center in Wellington, FL. Children's F.E.A.T. was one of the 34 selected charities to participate in the 2014 FTI Consulting Great Charity Challenge. To view the list of charities that were drawn, click here. If you can not view these pages please download the free Adobe Reader.